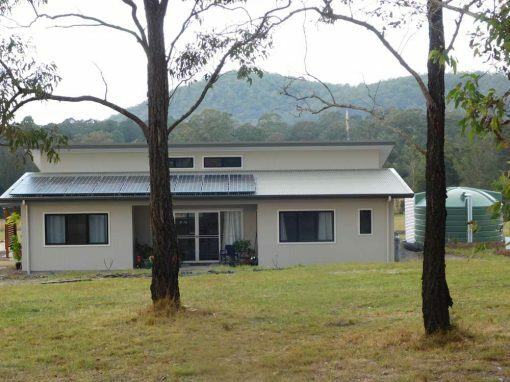 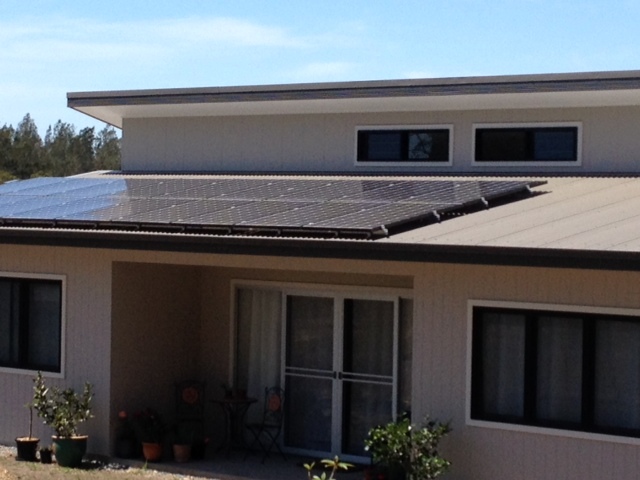 An 5.13kW Off-Grid solar power system was installed on this home. 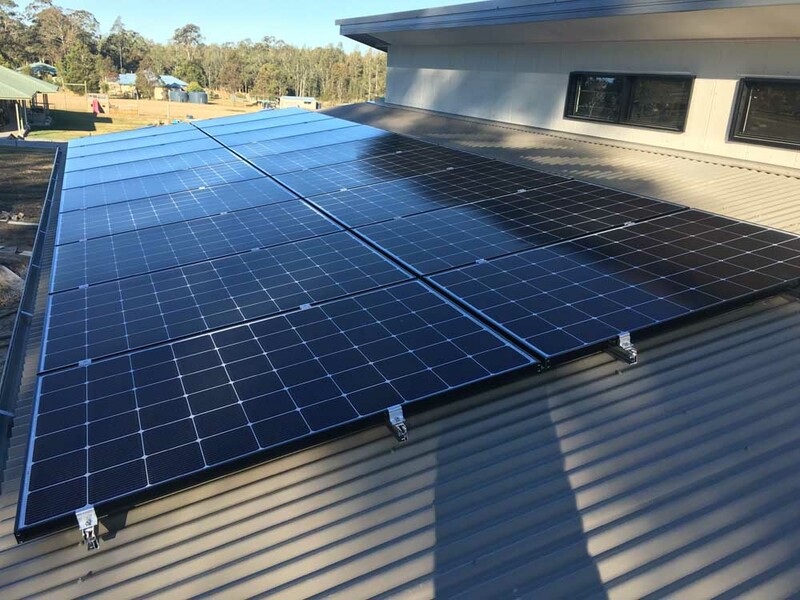 This system has been designed based on customers load profile which consists of 4.2kW in summer and 4.34kW in winter. 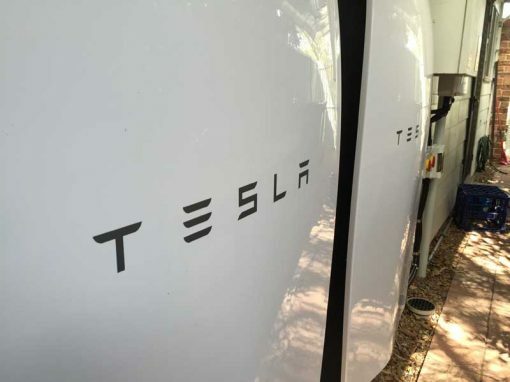 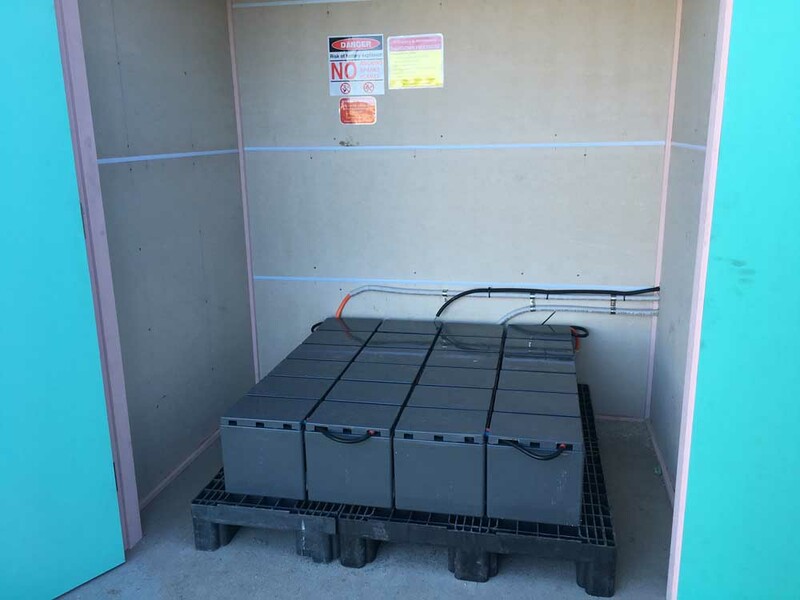 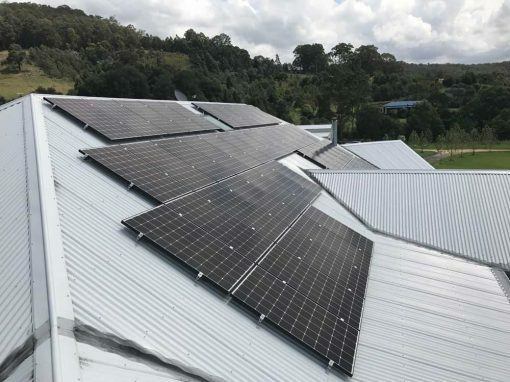 With a maximum peak demand of 6.8kW. 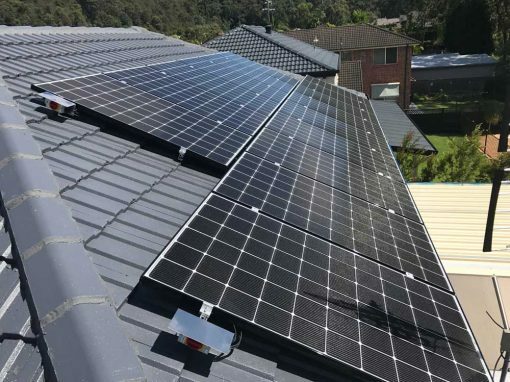 This system includes 18 LG Mono X 285W Black solar panels and the German engineered and manufactured SMA Sunny Boy inverter and Sunny Island management system, sunny remote control & wifi cardFronius Primo inverter including Wifi card and 24 Sungel VRLA maintenance free battery 2V 682Ahr at C120. 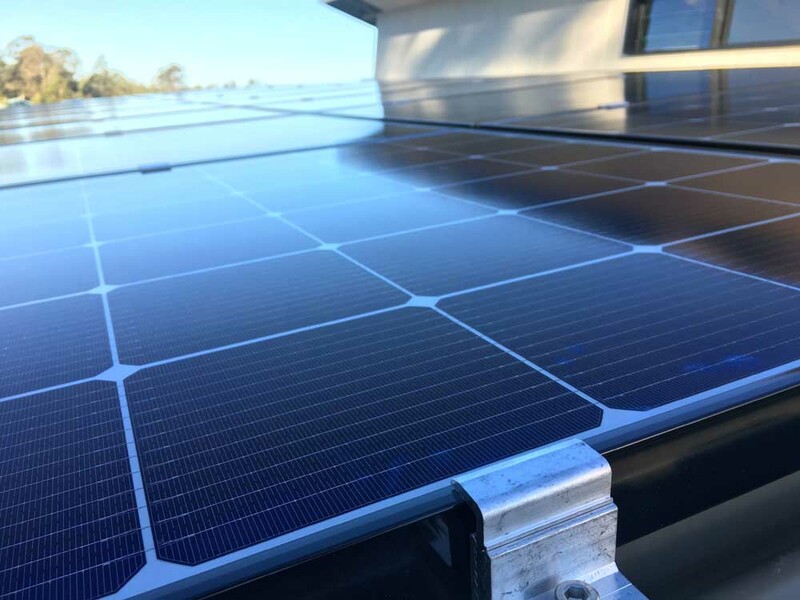 This system generated 106 STCs under the solar credits scheme and was entitled to $3622 in STC rebates applied at the point of sale.